Warner Robins and Middle Georgia premiere auto salvage yard. 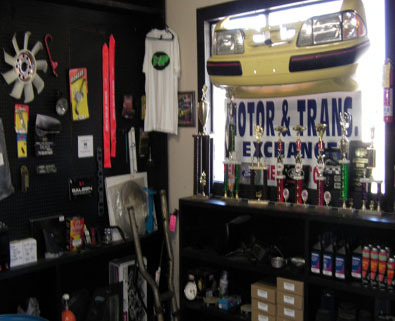 Emmett Head Auto Salvage is located on 447 Georgia Highway 247 South Bonaire Georgia. 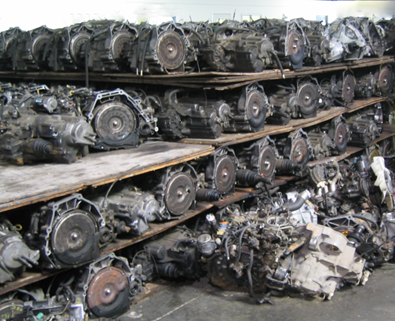 We are a full service auto salvage yard on an 8 acre facility. 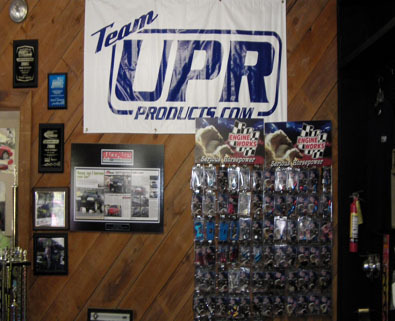 Our warehouse is over 10,000 Sq.ft. 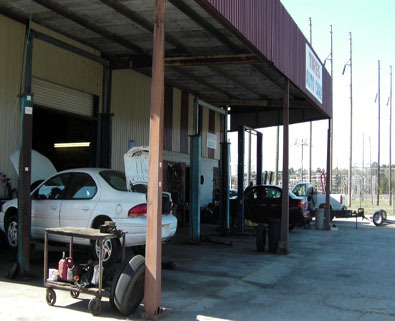 We dismantle over 800 vehicles a year. We been in business for over 70 years. If you are looking for parts, please use this search form below to find the salvage parts you need. You never know what we may have. 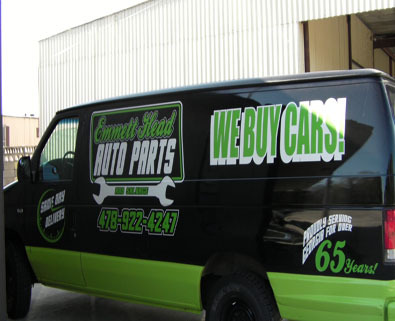 Emmett Head Auto Salvage Yard is located just a few miles south of Warner Robins Air Force Base. If you have any questions or need assistance, please give us a call at (478) 922-4247 or fill out the form below.